Two years after the singer's death, The Revolution is inviting fans to join them in celebrating Prince's life. Prince’s band, The Revolution — who starred in his iconic film, Purple Rain and backed him for years while he entertained audiences around the world — are paying tribute to the singer with a new tour. Two years after the singer’s death, The Revolution is inviting fans to join them in celebrating Prince’s life. 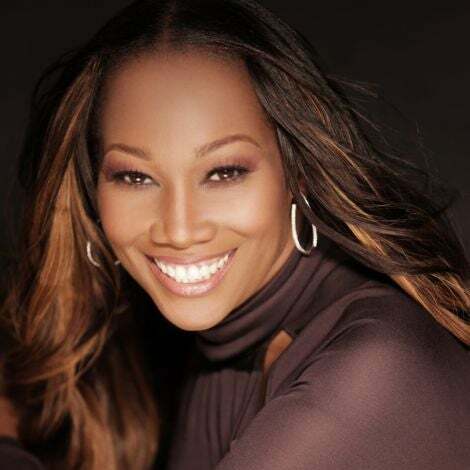 Bassist Brown Mark told ABC Radio that the group initially had no plans to tour, but later agreed to hit the road in honor of the singer. 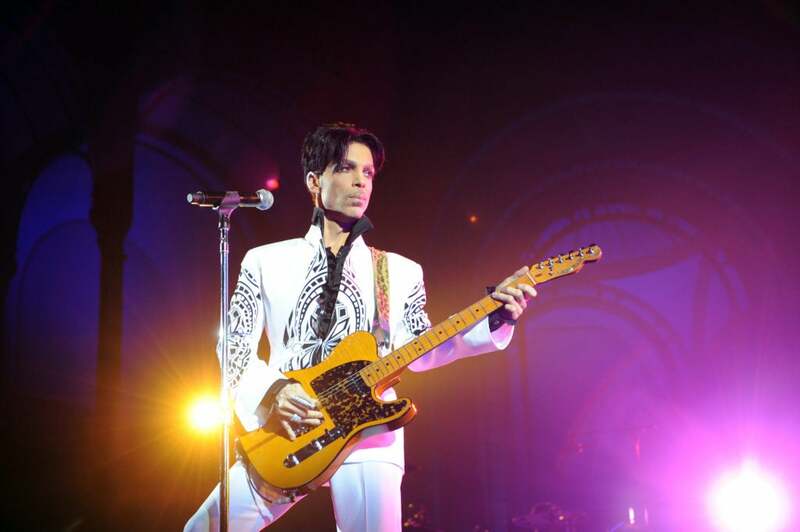 Less than two years before his untimely passing in 2016, Prince wowed the Superdome audience with one of the most mesmerizing performances in ESSENCE Festival history to celebrate 20 years of ESSENCE Fest with the biggest bang ever. Prince died unexpectedly in his Minnesota home on April 21, 2016. 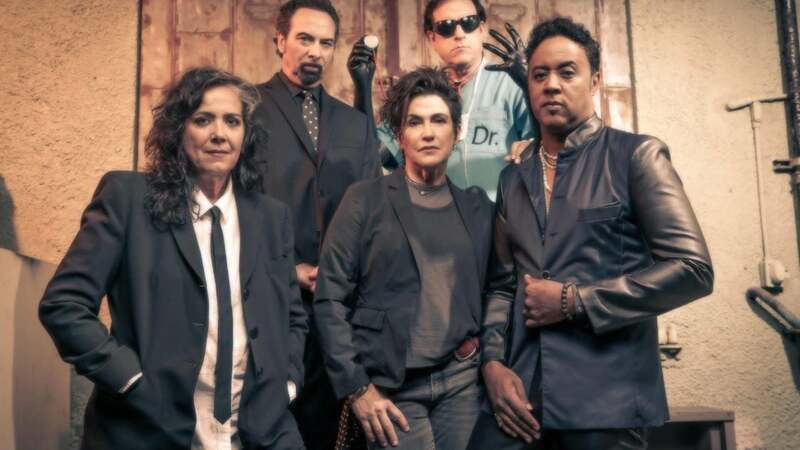 The group, which also consists of keyboardist Lisa Coleman, guitarist Wendy Melvoin, and drummer Bobby Z, told fans exactly how to get ready for the tour. The band just finished up shows in New York City and at the Austin City Limits Festival in Texas, but are heading to Silver Spring, Maryland on October 26; Boston on October 27 and Providence, Rhode Island on October 28.